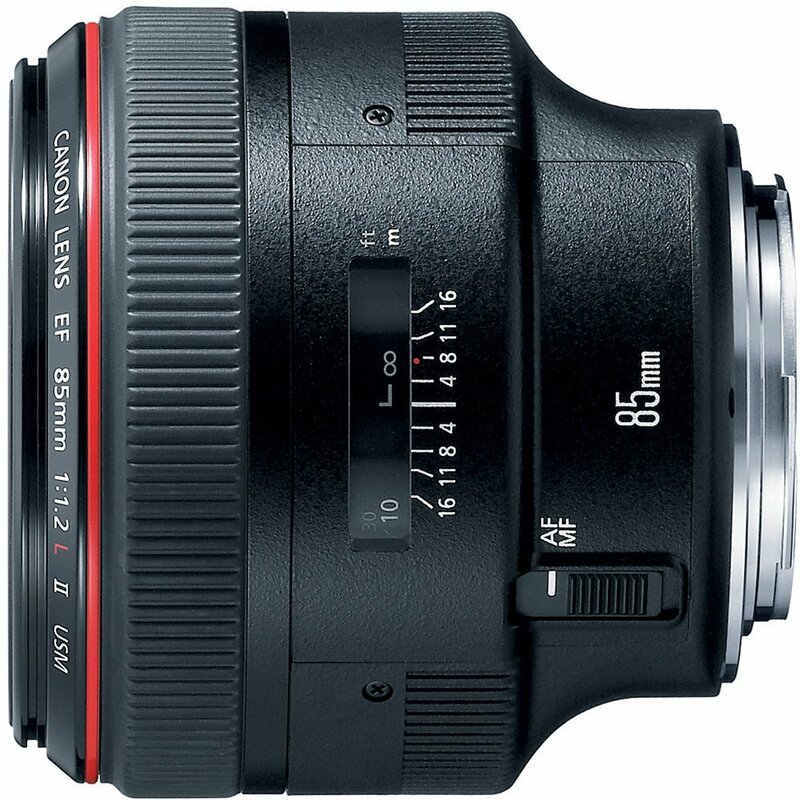 This entry was posted in Canon Lens, Hot deals and tagged Canon EF 85mm F1.2L II USM lens deals/ cheapest price, Canon lens deals on December 31, 2016 by admin. 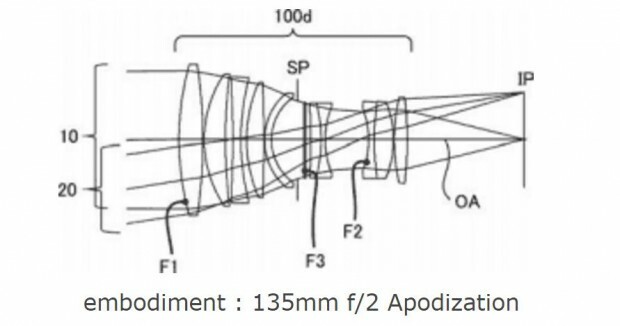 Canon has just filed a new lens patent for Canon EF 135mm f/2 Apodization lens. 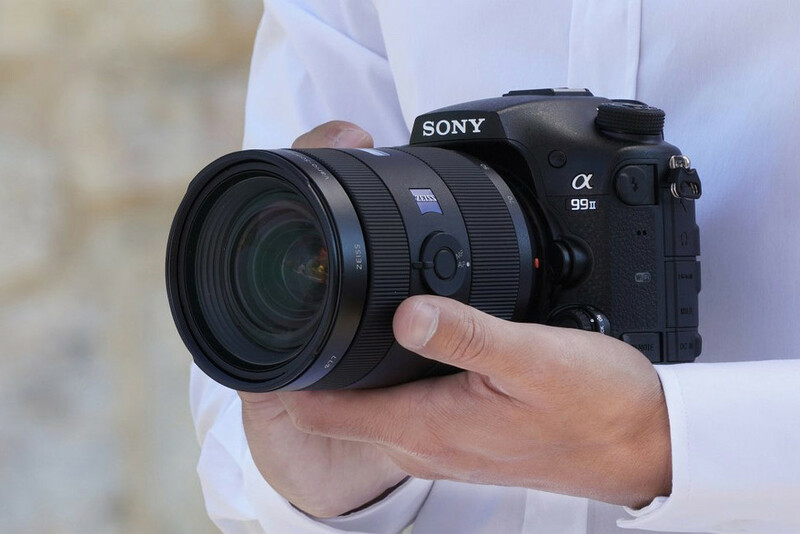 This entry was posted in Canon Lens and tagged canon lens patent on December 30, 2016 by admin. 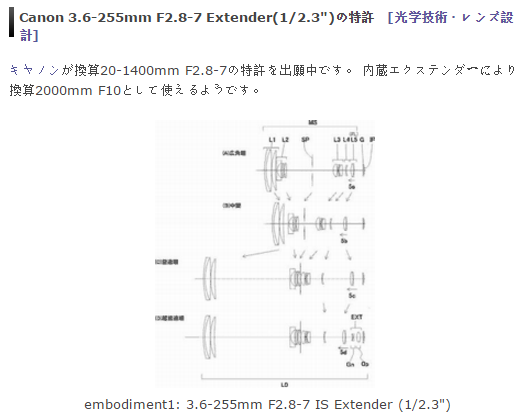 Canon has just filed a new patent for Canon 3.6-255mm F2.8-7 lens with a built-in extender for Powershot. It can take photos at 2000mm f/10 when converted to 35mm. This entry was posted in Canon Lens and tagged canon lens patent on December 26, 2016 by admin. Super Hot!!! 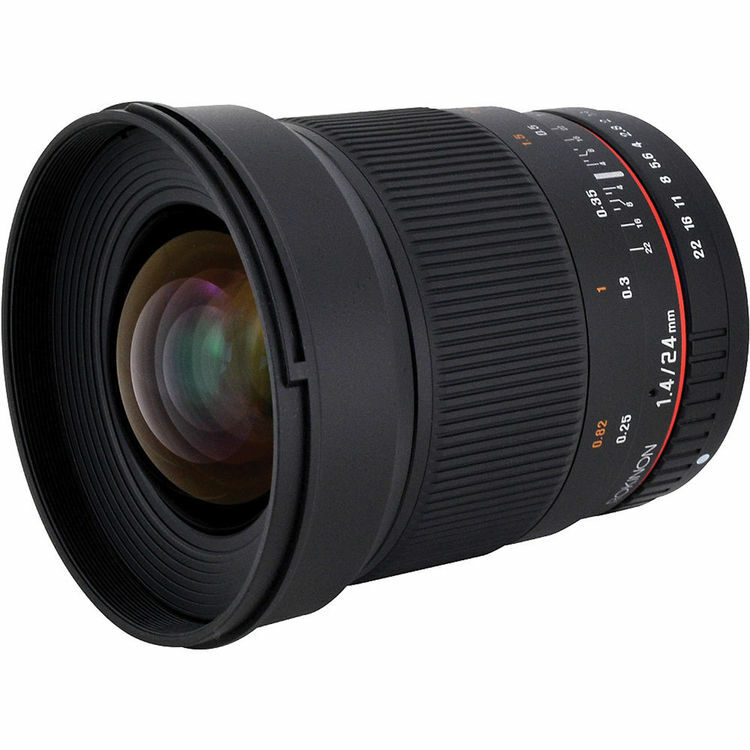 The price of Rokinon 24mm F/1.4 Aspherical Wide Angle Lens for Nikon has just dropped a lot! 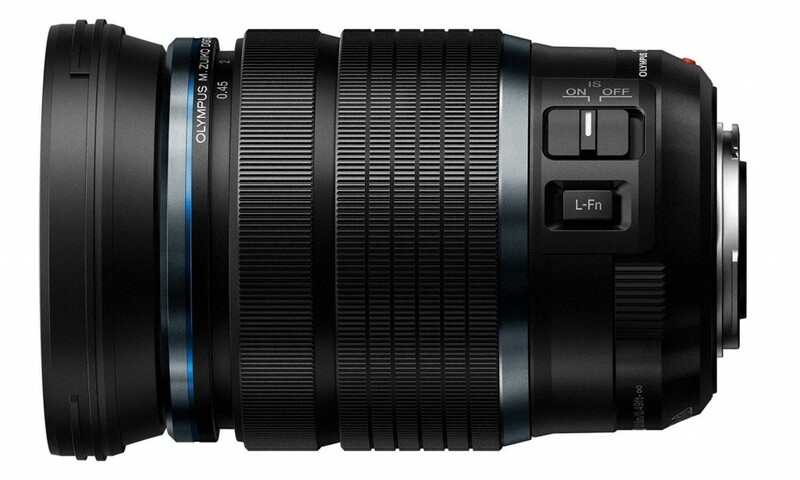 It is now for only $454.36 at Amazon/ B&H. 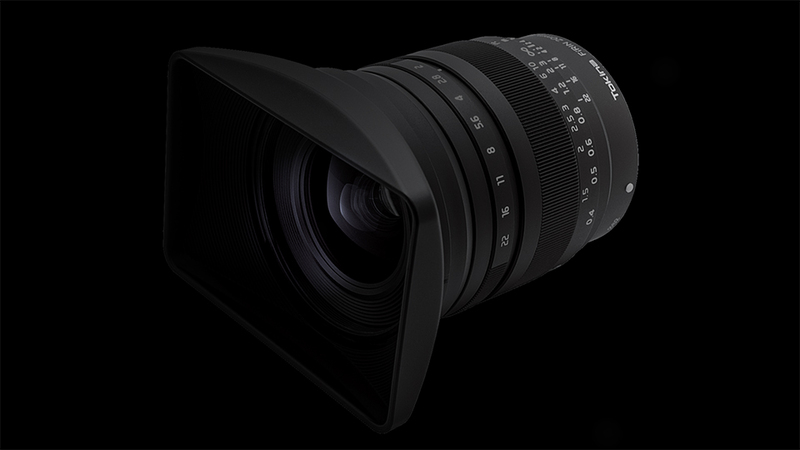 Adorama has them sold for $499! This entry was posted in Hot deals, Nikon Lens and tagged Nikon lens deals on December 26, 2016 by admin. This entry was posted in Canon Lens, Hot deals and tagged Canon lens deals on December 23, 2016 by admin. 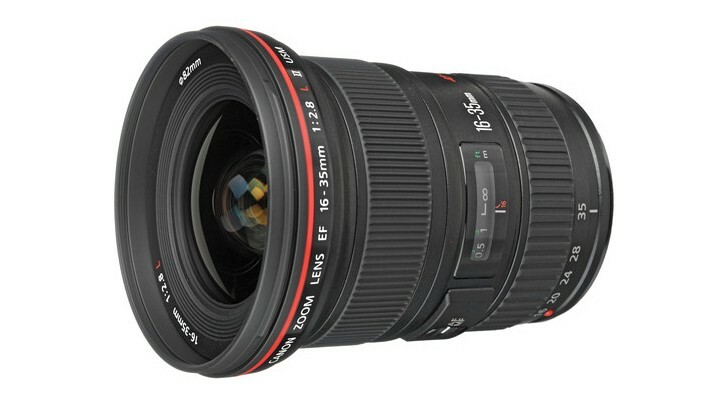 This entry was posted in Canon Lens, Hot deals and tagged Canon EF 16-35mm F2.8L II USM Deals/ Cheapest Price, Canon lens deals on December 22, 2016 by admin.